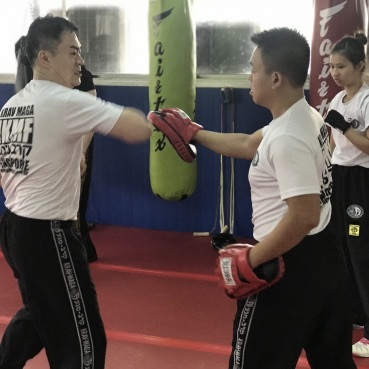 Wai Keong started doing martial arts about 5 years ago as a form of exercise to lower the risk of the common work-related illnesses such as headaches and muscular tension. Martial arts that he had practised include Muay Thai, MMA and Aikido. 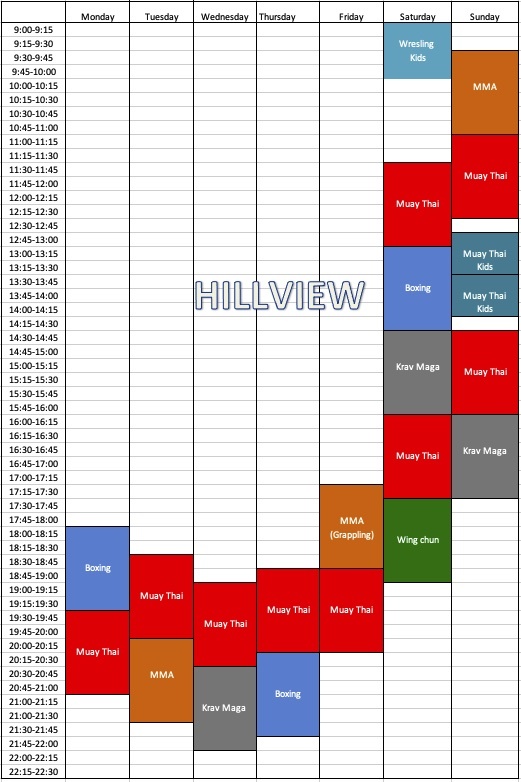 In year 2015, it was his first time experiencing Krav Maga, a military self-defence and fighting system. His interest in it has grown bigger and deeper over the years. The passion and drive on consistent improvements in Krav Maga spur him to get certified as an IKMF-certified Krav Maga instructor. He is now part of the team that believes how crucial it is for every common man on the street to have the ability to protect themselves and their loved ones, a slogan that Krav Maga practitioners say: "So that one may walk in peace".